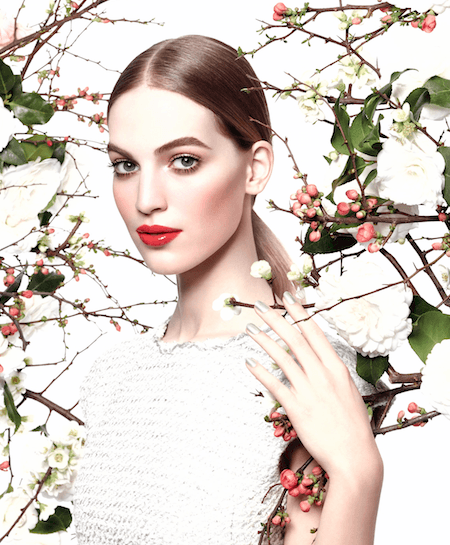 The CHANEL Collection Rêverie Parisienne for Spring 2015 was inspired by Paris’ springtime gardens. This Spring makeup collection highlights two vibrant palettes; wistful pink and dreamy coral, with shades that range from delicate to intense. 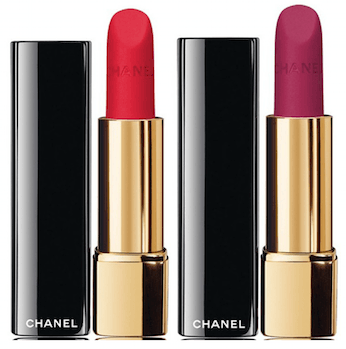 The CHANEL Spring makeup collection usually hits in early December. Right about the time in the midwest that I am looking at snow, freezing temperatures and when spring-summer is a distant memory. For me, the fresh colors, both delicate and bold, always give me hope that spring is just around the corner. And so it is with the Collection Rêverie Parisienne. A gorgeous compilation of colors and textures that make you optimistic for spring. 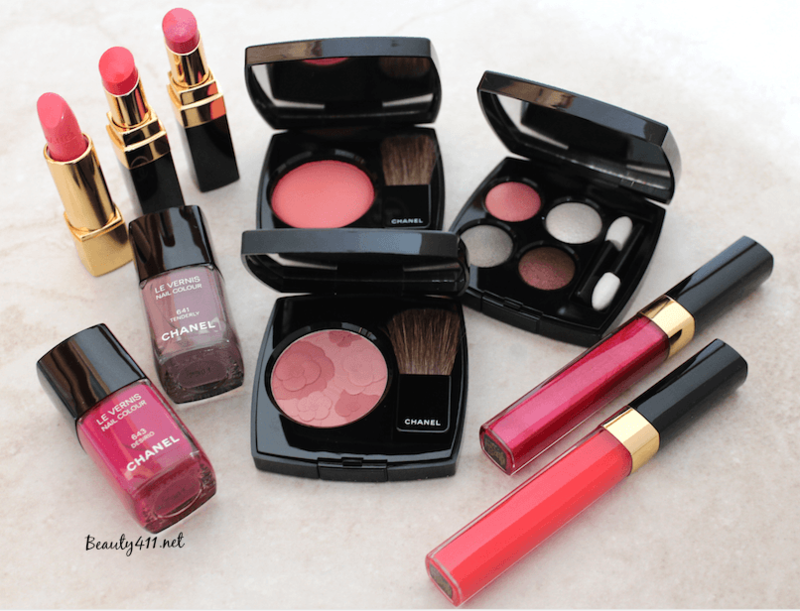 I was able to preview the CHANEL Collection Rêverie Parisienne for Spring 2015 and it really is beautiful. If I had to pick a favorite product, it would be hard. The contrast between pinks and corals—I love that for spring and into summer. 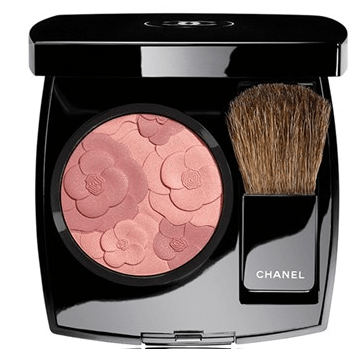 The star product in the collection is the Le Jardin de CHANEL Blush in Camélia Rosé with two shades in an embossed floral motif; it’s gorgeous! 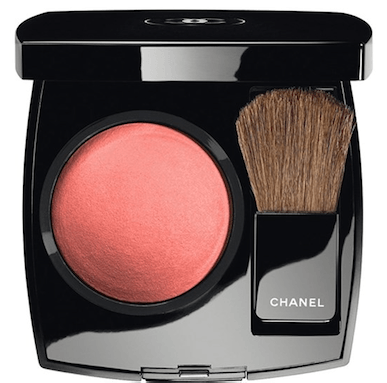 Although I loved the cream blushes in last year’s spring collection, this season’s limited-edition is so pretty. 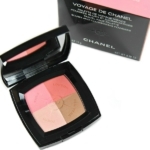 While this blush is pink, the Joues Contraste Blush in Angelique is coral. I’m already thinking that will be beautiful with bronzer. I always look forward to any new Le Vernis release and both Tenderly and Desirio are shades that I will be wearing spring and summer. Tenderly is a dusty mauve shade and Desirio a bright fuchsia. Two coats gives the most saturated color. Love! 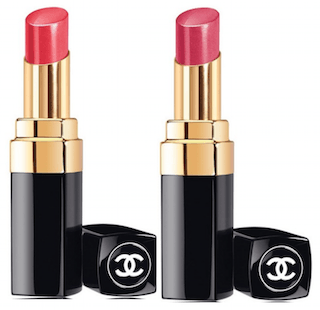 The Rouge Coco Shines are the CHANEL lip formulas that I wear the most and both shades in this collection are so versatile, you’ll want to pick them up. 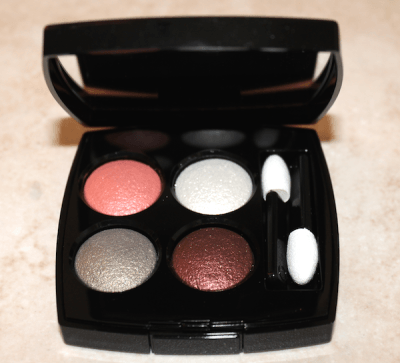 Have you tried the Les 4 Ombres Multi-Effect Eyeshadow (review) yet? This collection adds two new palettes to the lineup. I tried Tisse Fantaisie, with four shades: Pink Coral, White Satin, Seafoam Green Satin and Brown with copper highlights. 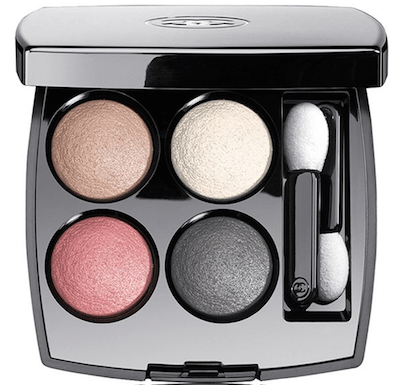 I find using an eyeshadow brush with a more compact head gives me the best result with the Multi-Effect Eyeshadows. 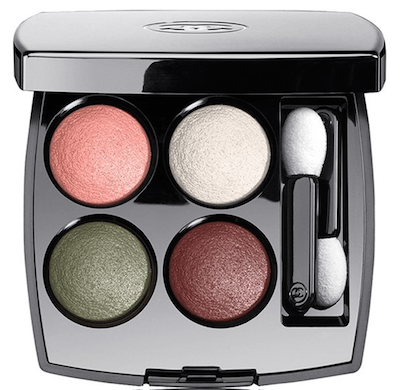 This is a beautiful, neutral spring palette and it pairs nicely, especially with a bold lip. 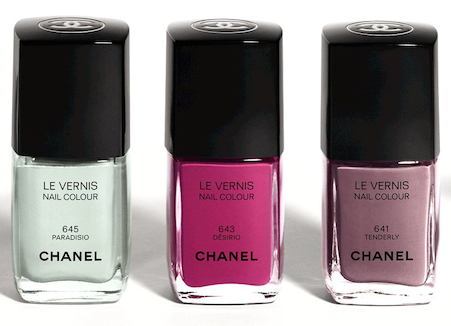 Overall, CHANEL Collection Rêverie Parisienne for Spring 2015 offers a bright perspective as we head into Spring collections. 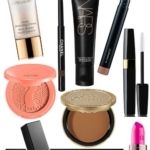 If you’re looking to add some color into your makeup bag for spring, there’s something for everyone in this collection! 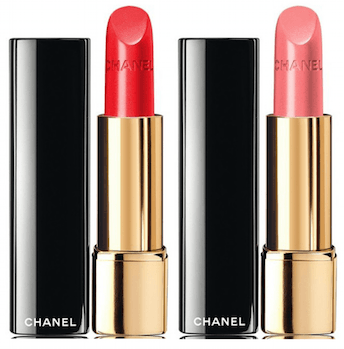 You can find CHANEL Collection Rêverie Parisienne in department stores including Nordstrom and on CHANEL.com. See anything you can’t resist? 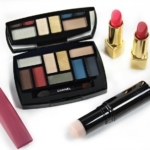 Disclosure: Press samples were provided by the brand/PR for editorial consideration, product testing, photography and review; affiliate links have been used in the post. For more information refer to Disclosure Policy. I love all 3 of the nailpolish colors especially Paradisio. Do you have a finger swatch of it? @Tanya: Unfortunately I don’t have Paradisio! Have you checked AllLaqueredUp.com? Michelle might have swatched it!